Dog breed DNA testing is the perfect solution for pet owners and professional dog breeders alike. 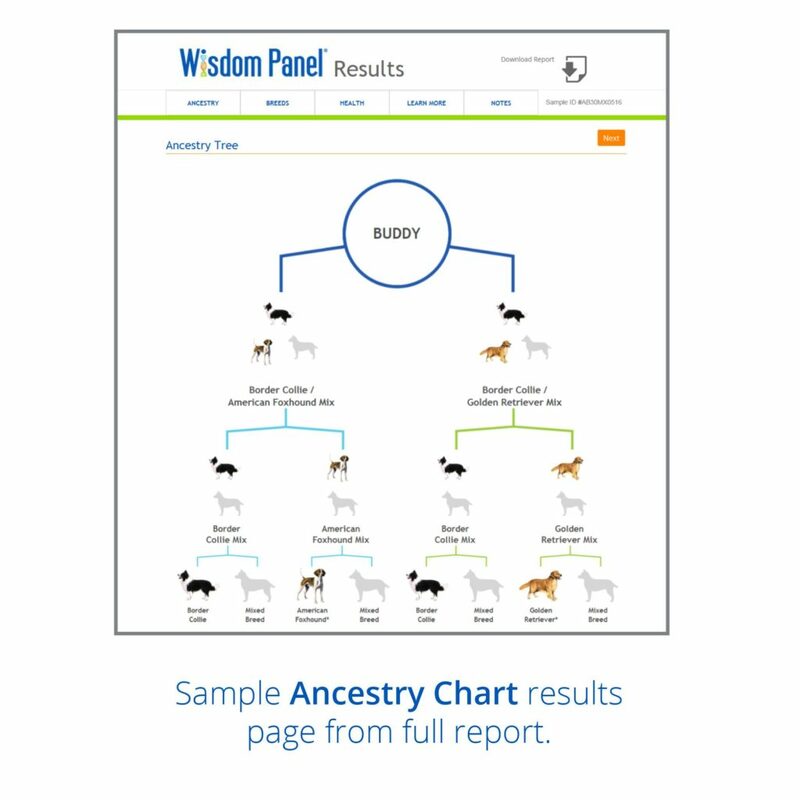 The Wisdom Panel Dog Breed DNA Test will help you answer questions about your dog’s unique genetic makeup, going all the way back to your pup’s great grandparents, and will provide breed information, ancestry, a predicted weight profile and behavioural information on the detected breeds. It is suitable for mixed-breed, purebred and designer dogs. The Wisdom Panel Dog Breed DNA Test uses more than 1,800 genetic markers and covers more than 350 breeds, types and varieties including most recognised by The Kennel Club. It is painless, quick, easy, and can be done at home. The Wisdom Panel Dog Breed Testing kit can be purchased for £69. Once you have sent back the sample of your dog’s DNA using the freepost envelope provided and it has been received by the laboratory you can expect results within 2-3 weeks. Please click here to view the full list of breeds included in the Wisdom Panel Dog Breed Database. Why Get a Dog Breed DNA Test? There are plenty of great reasons you should consider getting this test for your dog. Firstly, you will be able to understand your pup in a new way when you understand his or her breed. Every dog breed is a little different, and if you know the traits of your dog’s particular breed you can develop a training programme that works specifically for your pup. Another great reason to get this test done is you will be able to find people who have dogs that will be willing to breed with your dog. 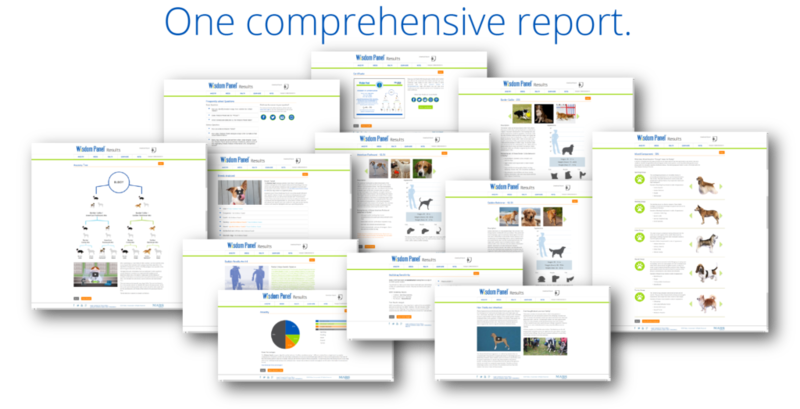 Included in your results is documentation specifying the breeds found. This information will also make it easier to sell your pup if you are a breeder who is looking for DNA evidence so that your customers will be happy with their purchase. The information contained in this test will also help you take better care of your pup in the long run. You will be able to see if they are more likely to get certain diseases, or have any health problems or wellness needs. If you love your pet you obviously want him around as long as possible, and this test will help you achieve that goal. Taking the DNA sample takes minutes. In your DNA sample collection kit you will receive two cheek swabs (both to be used on one dog), instructions and a pre-paid return envelope to post the samples back to the laboratory. All you have to do is firmly rub the swabs against the inside of your dog’s cheek to collect a sample of his or her DNA. After samples have been taken you must allow a few minutes for the swabs to dry then place them back in the protective sleeve. While they are drying you can activate your kit online and then use the prepaid return envelope to send the samples to the laboratory. It is that simple! 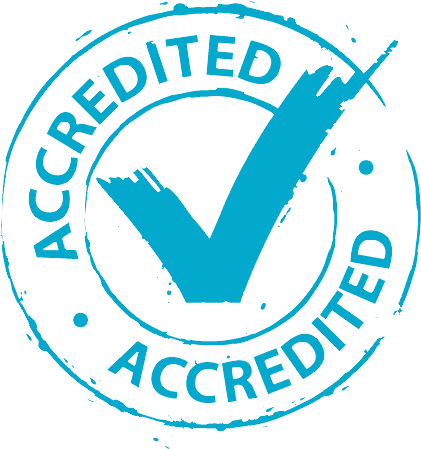 The results will contain a lot of detailed information for you to review. First, you will get a family tree for your dog going back three generations. You will be able to see all the primary breeds, as well as secondary breeds if applicable. You will also receive extensive behavioural information on the breeds detected in your canine’s DNA and a predicted weight profile. This will allow you to care for and train your dog effectively as well as learning more about them than you ever imagined. Our Dog Breed Inheritance Chart explains how purebred and mixed breed puppies inherit DNA from their parents. We offer a 10% discount to breeders and clubs ordering more than 10 kits at a time, increasing to 15% for 20+ kits. Is your dog from a country outside the UK, mainland US, Canada, Australia or Western Europe? The Wisdom Panel test was developed using pure breeds primarily from those found on The Kennel Club and the American Kennel Club registry lists. If your dog was imported from a country other than the UK, mainland US, Canada, Australia or Western Europe, or you suspect that your dog’s ancestors are from outside these countries, his breed ancestry may not be well represented in our database. This is particularly relevant to dogs from Eastern Europe, Greece or the Middle East. Genetic markers of breeds from these countries are not always compatible with the markers in the Wisdom Panel database which could adversely affect the results.